Kernow Mobile Caravan Services is owned and managed by myself Richard Lawless, most people call me Dickie. 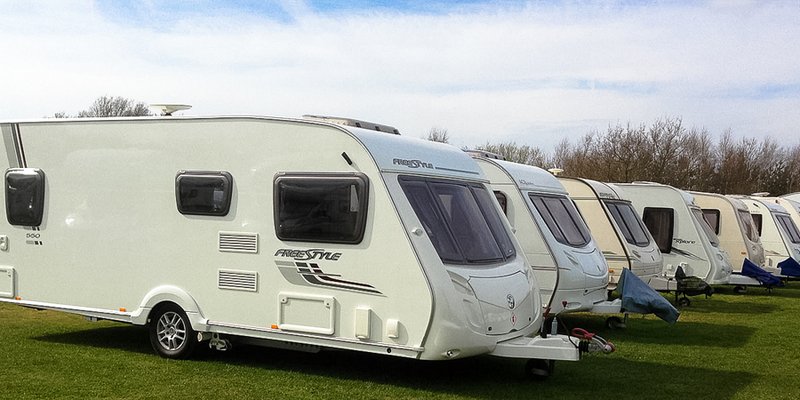 I am a professional and fully qualified Caravan Service Engineer and a Gas Safe Registered Engineer for LPG with over 20 years experience servicing and repairing caravans. I have set up this mobile business to give quality servicing and repairs to existing customers and new customers with a very high standard of reliability and efficiency. 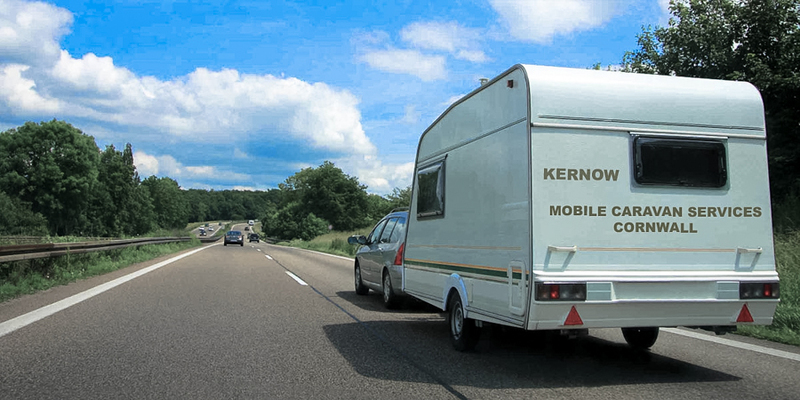 Whether you are on holiday and need an on-site service/repair, you have a caravan in storage and need it serviced before setting off on holiday or if your caravan is kept at home, Kernow Mobile Caravan Services can reach you regardless of location throughout Cornwall. 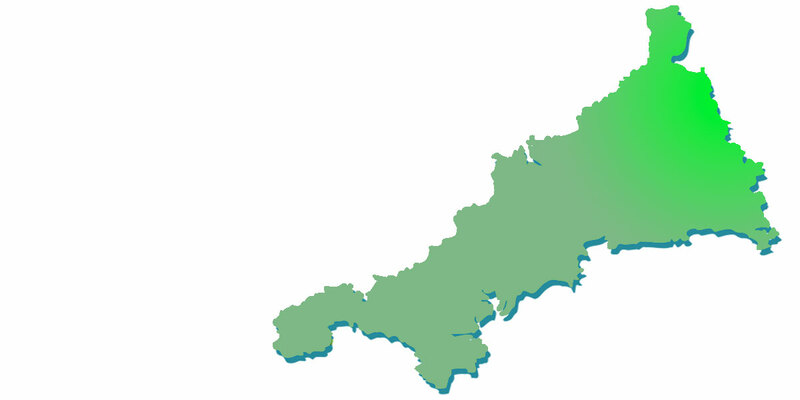 Looking for Caravan Services in Cornwall?